Oi Frog!, Oi Dog! and Oi Cat! are a top ten bestselling series. Oi Dog! 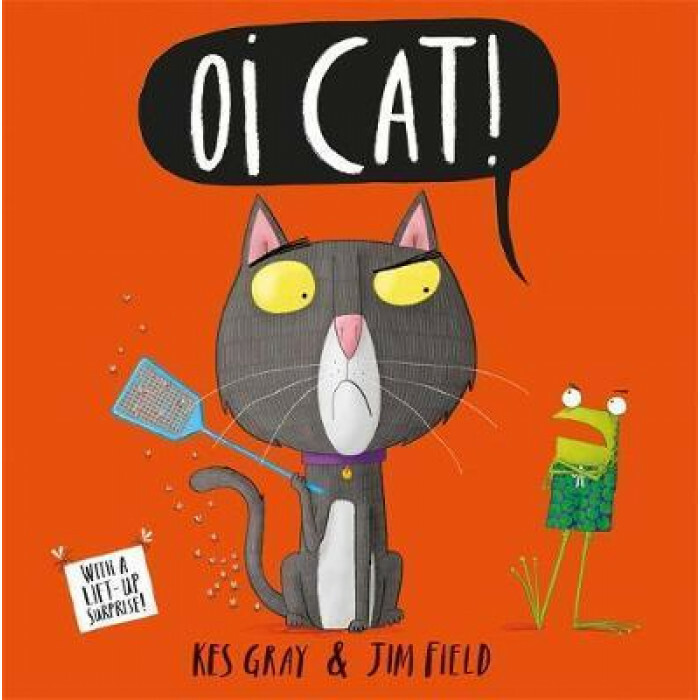 won the 2017 Laugh Out Loud Picture Book Award and was shortlisted for the Sainsbury's Children's Book Award and the British Book Awards in 2016, amongst others. It also won the Teach Primary New Children's Fiction Award, MadeForMums Award, Bishop's Stortford Picture Book Award, Portsmouth Picture Book Award and The Lollies Picture Book Award. Oi Cat! was the Independent Booksellers Children's Book of the Season and Oi Goat! is a World Book Day book in 2018.